The North Country's source for portable and standby electric power generators, generator accessories, and generator repairs! Below you find the brands we carry. Clicking on a link will open a new page with the manufacturer&apos;s website. 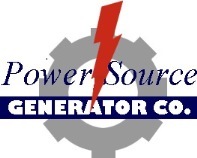 Copyright © 2014, Power-Source Generator Co. All rights reserved.